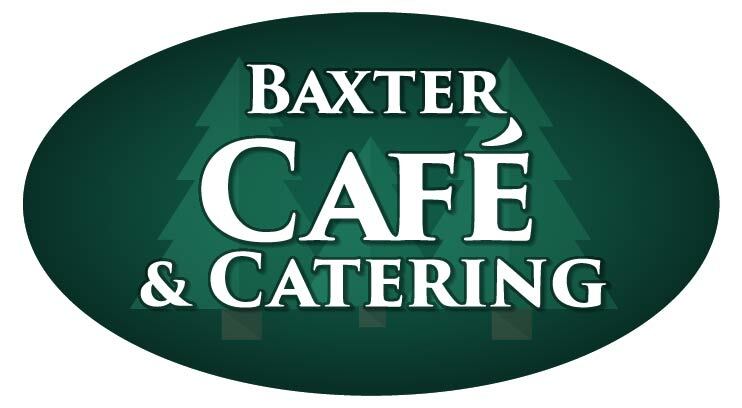 At the Baxter Cafe, we craft our Mushroom Burger by starting with one of our premium ground beef patties topped with your choice of cheese (we recommend Swiss!) and fresh grilled mushrooms. Not in the mood for a Burger? Check out our other Menu Items!